Chance of a lifetime!! 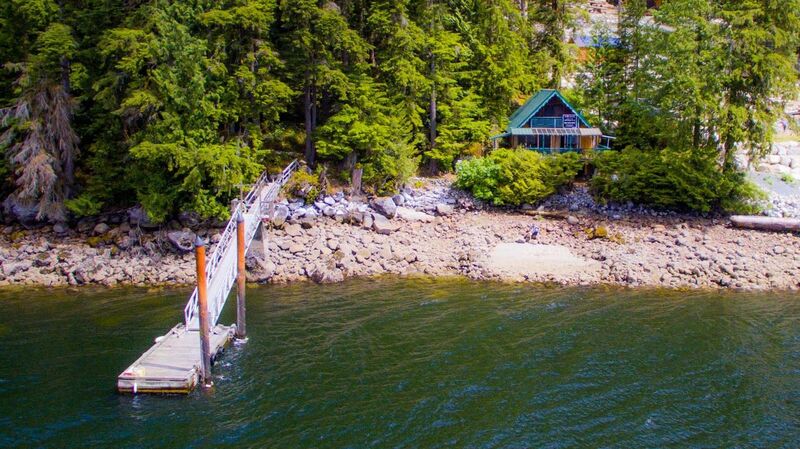 3.22 Acres on the sunny east side of Indian Arm in beautiful Helga Bay. Surrounded by parkland this rare freehold property offers 200 ft of beachfront access with a sturdy deep water private dock. Solid 2 level cabin with new roof and newer addition off the back offer an open plan main floor plus 2 or 3 bedrooms up. Incredible forested backyard with walking trail to picturesque Janet Creek where you'll find the best drinking water in the world. This is an ideal get-away retreat for your family - only 15-20 minutes by boat from Deep Cove yet a world away from the hustle and bustle of city life. Call Mark today for your private tour.